Dhoni and Sakshi in Kolkata. 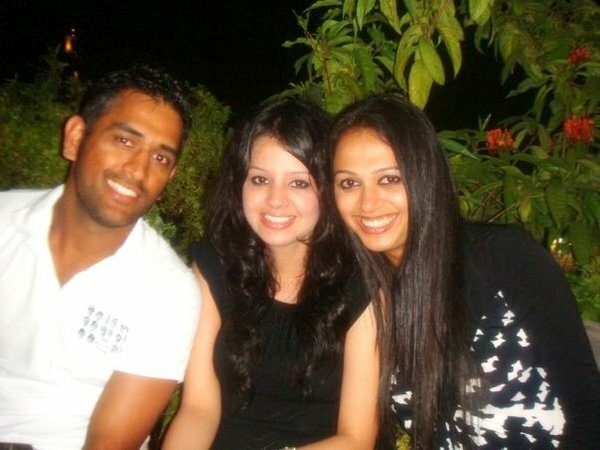 Dhoni returned to his hometown Ranchi with wife Sakshi to a rousing reception from enthusiastic fans. 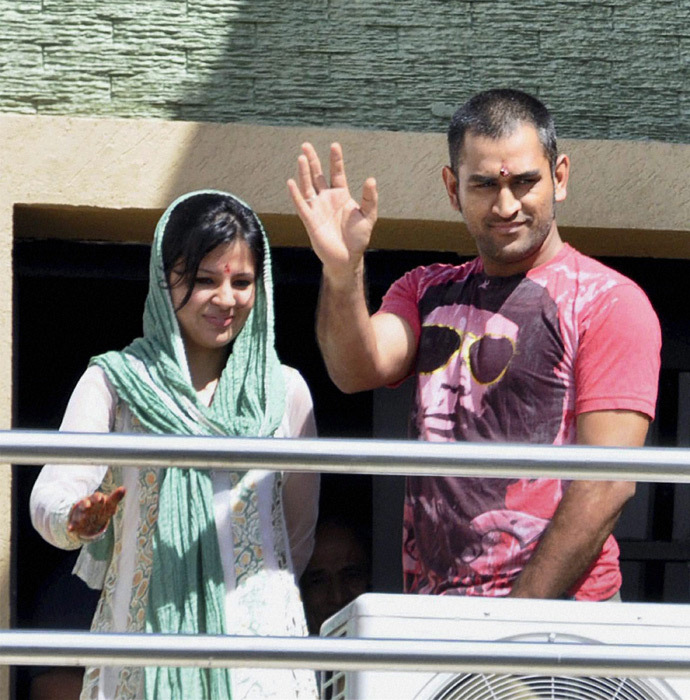 Dhoni and Sakshi greeted scores of fans from the balcony of their house. Dhoni accompanied by his wife Sakshi, at Chennai airport. After his arrival in Ranchi, Dhoni once again dodged the media when he and his wife boarded a bacon-fitted car from the Tarmac and left the airport while cameramen ran from one gate to another. 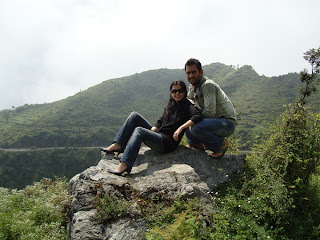 Here are a few unseen pictures of Indian Skipper Mahendra Singh Dhoni with his wife Sakshi Singh Rawat. 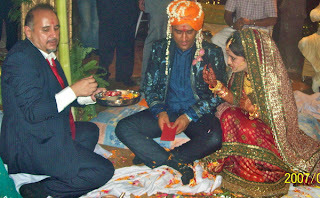 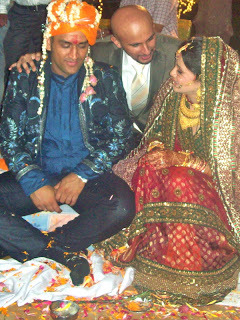 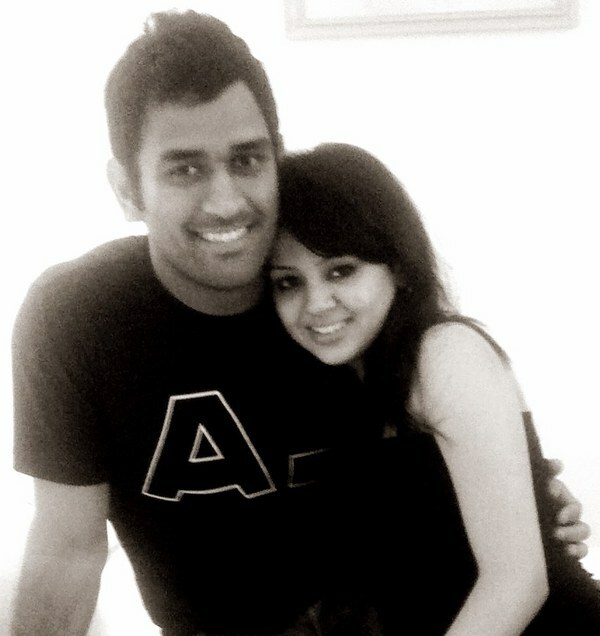 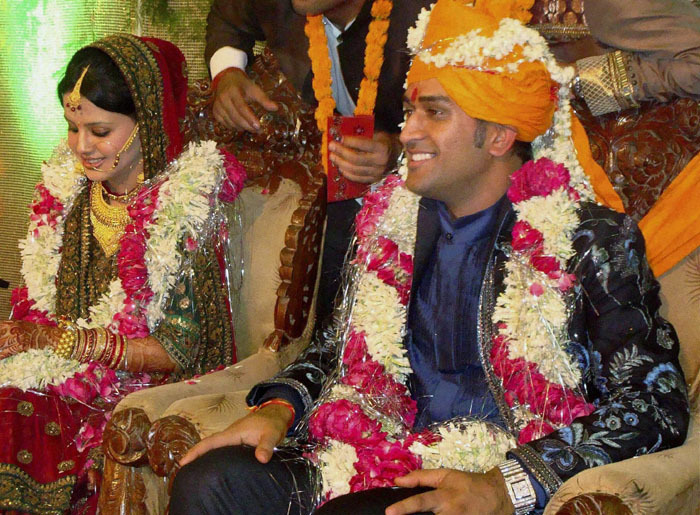 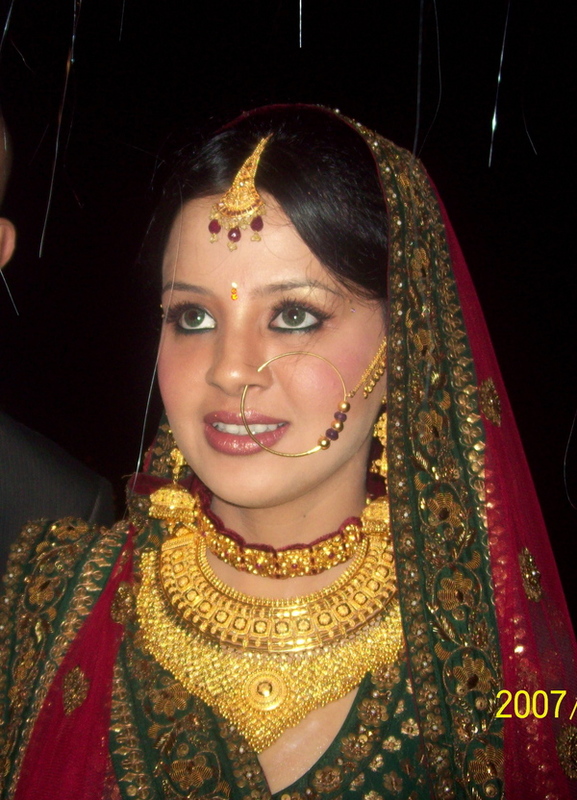 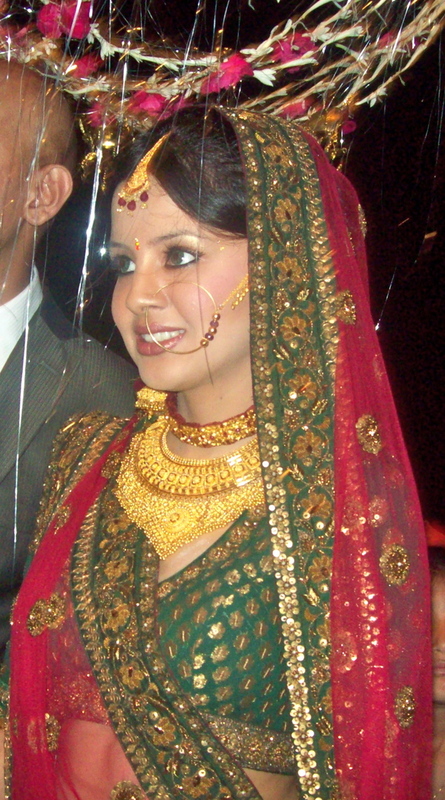 Dhoni and Sakshi got married in a secret private ceremony on July 5, 2010.